Since 2006, under the name of AB Training, ASTRAcademy has offered various training programs to certification bodies active in the FSC system. 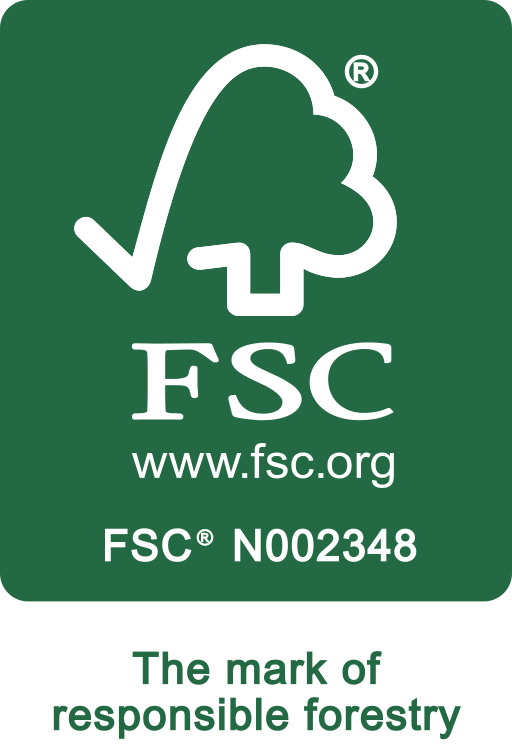 The courses for FSC Auditors offered to SGS Qualifor and to other 23 FSC-accredited certification bodies have been evaluated and approved by Accreditation Services International (ASI) as compliant with FSC requirements for the training auditors to FSC standards. This includes the courses on the ISO 19011 Training Guideline, and those for Forest Management and Chain of Custody Auditors. The RSB Courses have been developed in collaboration with the Roundtable on Sustainable Biomaterials. These courses respond to the RSB requirements for auditor training, and can be also be used by other parties interested in biofuel certification (Certification Body staff, RSB members, internal auditors, consultants and other interested parties). ISO 19011 provides guidance on the principles of auditing and managing audit programs, as well as guidance on the competence of auditors. It is applicable to all organizations needing to conduct internal or external audits of their organisations or to manage an audit program. This course was used by many certification bodies to demonstrate compliance with accreditation requirements in terms of auditor qualification. ASTRAcademy is a registered Training Organization under the Assessor Licensing Scheme managed by the High Conservation Value Resource Network. Beginning with late 2015, successful completion of a recognized HCV Assessor Training course will be a mandatory requirement for aspirant HCV Assessors. For more information about HCV Assessor Training courses contact ASTRAcademy. For more information about the HCV Assessor Licensing Scheme, contact the HCV Resource Network. PEFC courses on the ASTRAcademy e-learning platform are under development. Currently only a course on the PEFC Trademark use is available. Other PEFC courses for auditors and the forest industry will become available soon.